Advokatskrivstovan traces its roots back to 1905 and is the oldest law office in the Faroe Islands. Advokatskrivstovan provides its clients with legal advice at the highest level. Advokatskrivstovan provides both industry, public authorities and individuals with legal advice. We also represent our clients in court cases and before arbitration tribunals. Based on the extensive experience of our lawyers, our clients receive advice on all legal questions of importance for their activities in the Faroe Islands. Amongst our clients we count individuals, ship owners and other commercial companies. 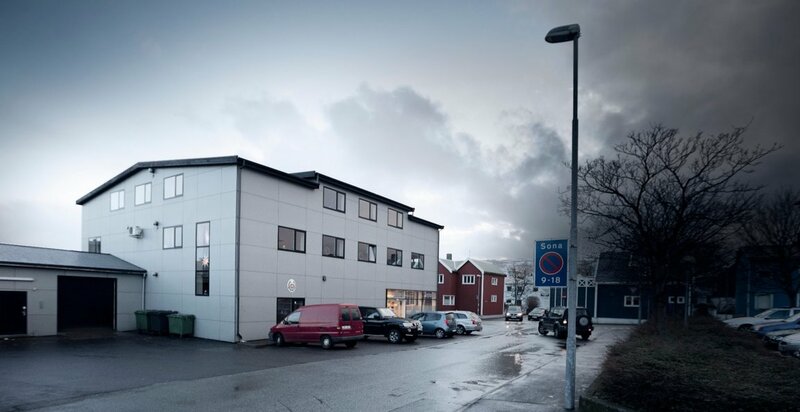 Advokatskrivstovan has also throughout the years provided Faroese and foreign authorities with legal advice. Foreign companies, which invest in the Faroe Islands, require advice on Faroese legislation. Many foreign companies are clients of Advokatskrivstovan.